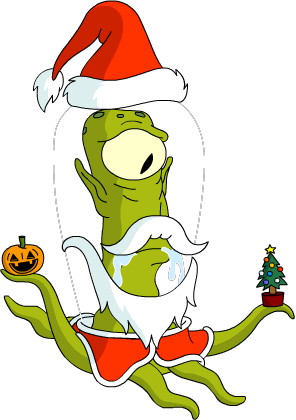 So yesterday we got a little Christmas preview…in the form of everyone’s favorite Rigellian Aliens, Kodos and Kang, plotting to take over Christmas! 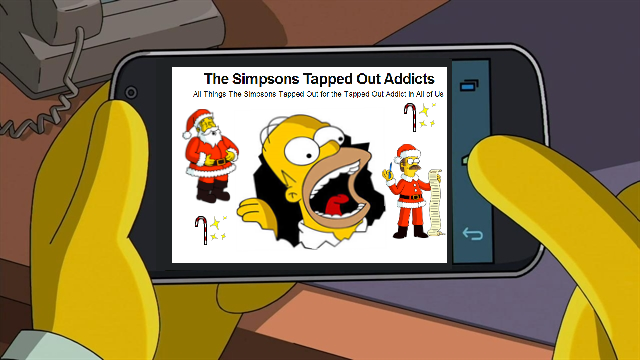 It’s a fun little update to tease us of Christmas yet to come. 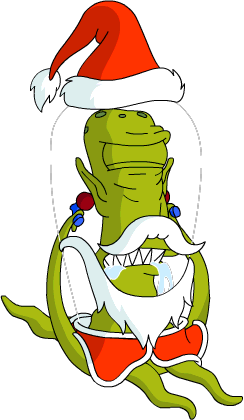 Here’s a look at the questline It’s Beginning to Look a Lot Like Christ-Mess, to get you excited about the Christmas update hitting next week….dialogue included. 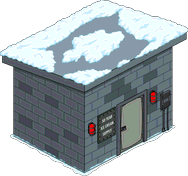 It’s time for Homerpalooza to officially be removed from our pocket-sized Springfields! 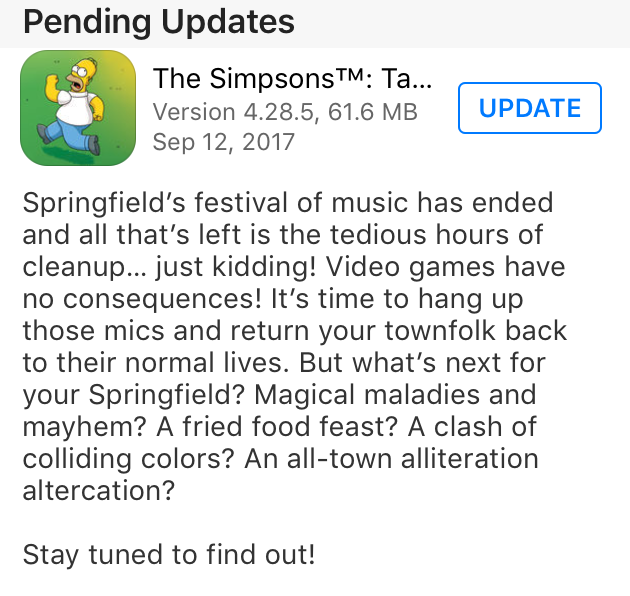 Looks like we’ve got a new little questline (it’s only 5 parts) to work on in Springfield! 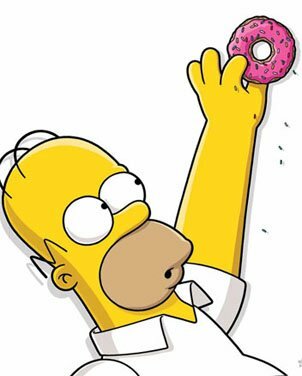 And this time we get a free (in-game cash, NOT donuts..so it technically is free…)cannon! 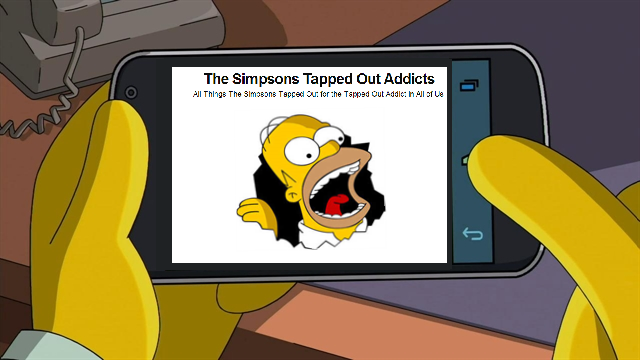 Tagged Homer Cannon Ball, Homer Stunt Cannon, How do i get the stunt cannon, Next TSTO Event, Stunt Cannon, Stunt Cannon Questline, Tapped Out Tips and Tricks, The Simpsons Tapped Out, TSTO Addicts, TSTO Cannon Update, TSTO Tips and Tricks, TSTO Updates, When's the next TSTO update? 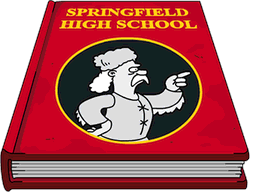 In-Game Update just hit our pocket-sized Springfields…NOT a major event that requires an App Download. No this is like another mini-event. Short, sweet and something to hold us over until the next “major” event. Going through everything now myself, so I’ll update this post with more as I get it. But for now know that you’ll have an initial task with Fallout Boy for 1hr. Also, can I just say…Superheroes? Again? Really? Come on EA. Once was awesome. Twice was ok. But three times? Really? This isn’t Weekend at Bernie’s…. At least it’s a mini event…and it looks like some fun additions were added..